"Can I have 89 please Dad?" asked JK McKay in his first season. "Of course" said his father, the first head coach of the Buccaneers. Well OK, perhaps a little invented but the first owner of the 89 jersey in franchise history was John McKay's son, JK. 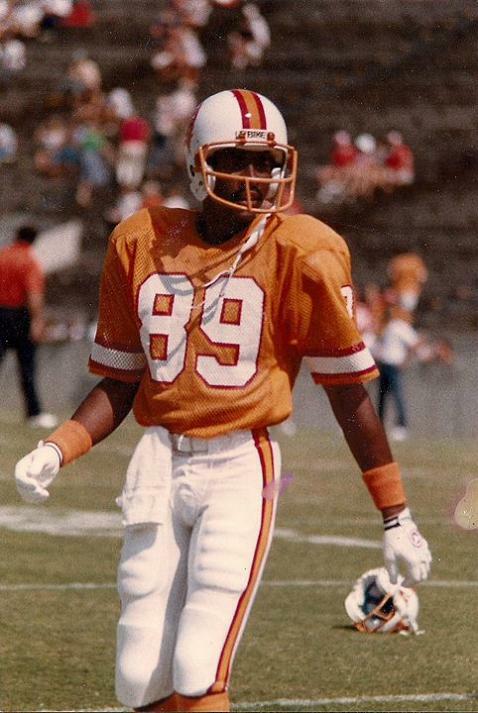 But he was followed by one of the most well-known receivers in Buc history, Kevin House. Twice he posted 1,000-yard seasons and will always be known as the first real deep threat that Tampa Bay had. But then the number was worn by a bunch of one-season or even one-game wonders include Harold Bishop who was ultimately traded to Cleveland for the pick that brought us Mike Alstott. 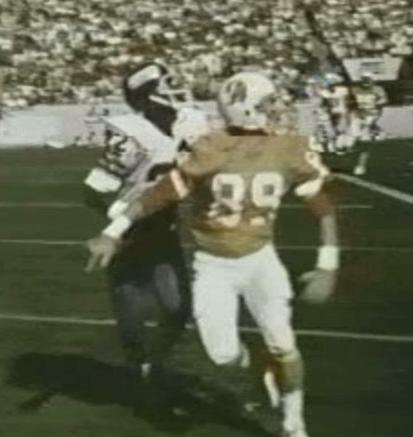 And then of course Mark Carrier and Horace Copeland who both briefly wore 89 before switching to their regular 88 number. A couple of Buccaneer reclamation projects have been amongst the most recent owners of the jersey number. 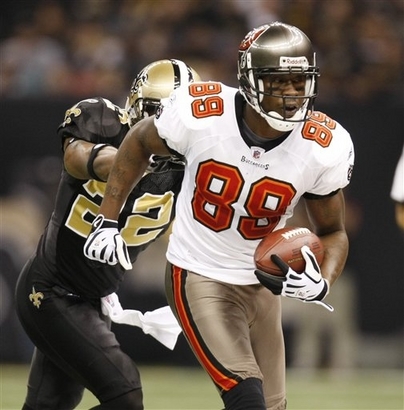 David Boston never actually appeared in a game but Antonio Bryant's stunning 2008 season will go down as one of the best by a Buc receiver since Kevin House starred in the early 1980s.